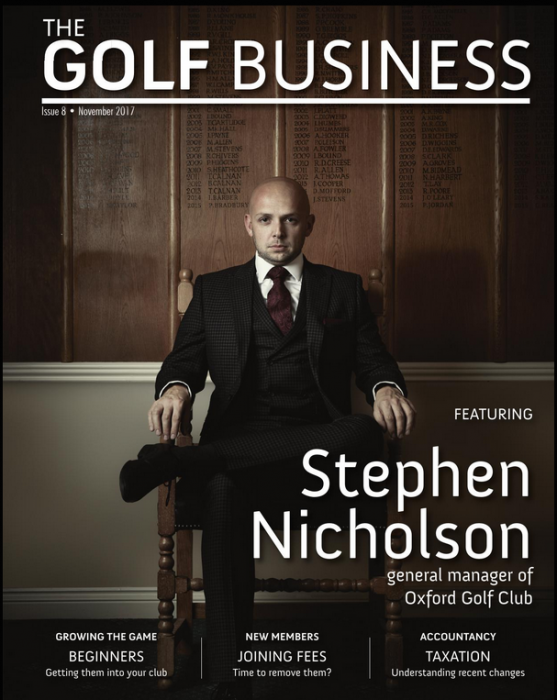 Nicholson, who has two degrees in golf management and a national diploma in golf studies, and has been the group golf marketing manager for QHotels, among several other roles in the golf industry, also has a semi-regular column on marketing in The Golf Business and was featured on the cover in the November 2017 issue. 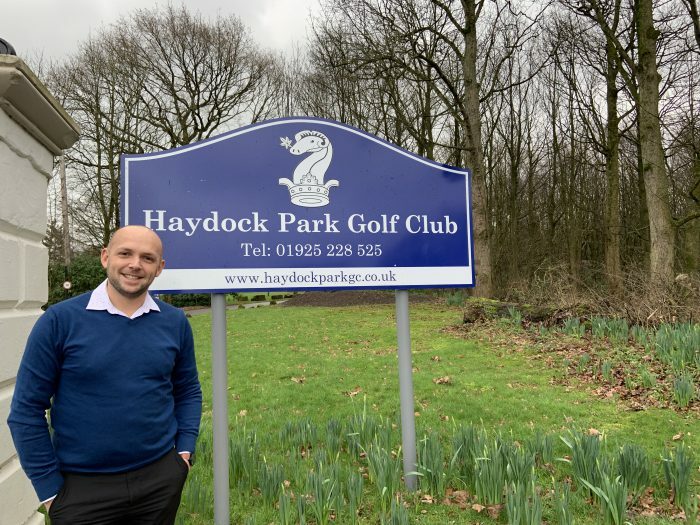 “He was appointed following a rigorous recruitment process and will manage all operational areas of the historic Lancashire based golf club,” said a spokesman for Haydock Park. At Oxford Golf Club, Nicholson oversaw a significant increase in membership and revenue via the creation and implementation of a development strategy that improved the course and attracted a new generation of golfers to the club. 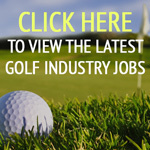 He said: “Haydock Park Golf Club is a fantastic course, with lots of history and some fantastic facilities. I was attracted to the challenge of taking the club to the next level and the board’s vision to make sure the club is fit-for-purpose for many years to come. Haydock Park was re-designed by James Braid and is one of the oldest golf clubs in England, dating back to 1877. Congrats Stephen …. welcome back up north ! Congrats Stephen all the best in your new position.